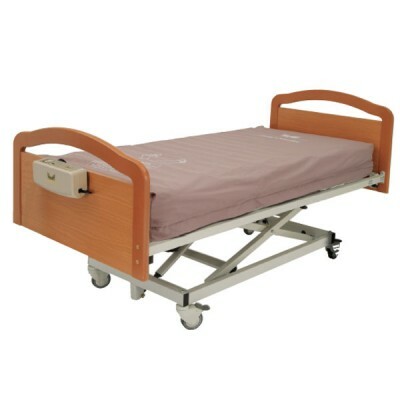 Care-Tex Low Profiling Bed is a dependable 4-section profiling bed which features a high qualit..
Care-tex Premium Profiling Bed has quality features that provides outstanding comfort and ease of ca.. 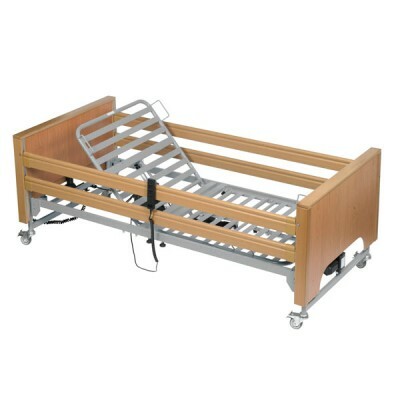 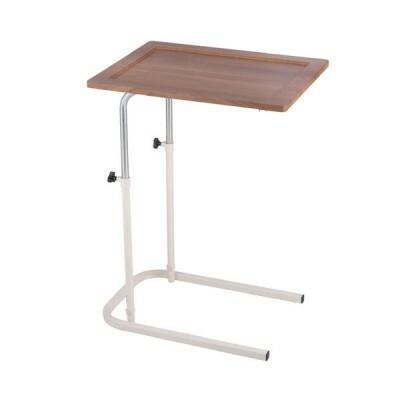 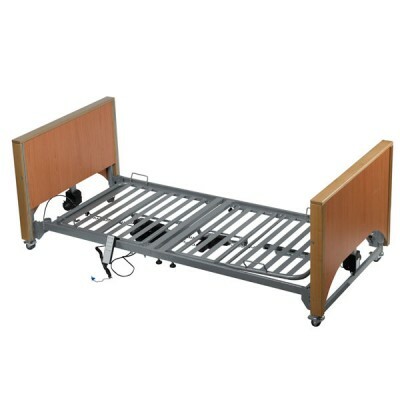 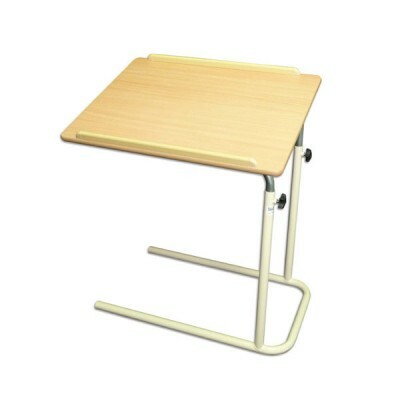 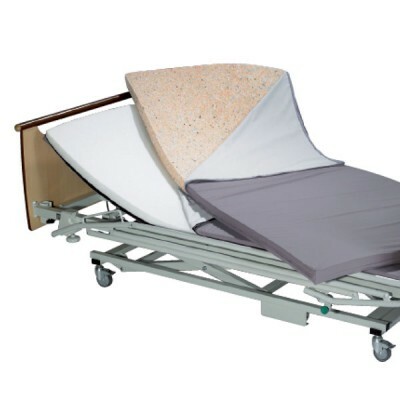 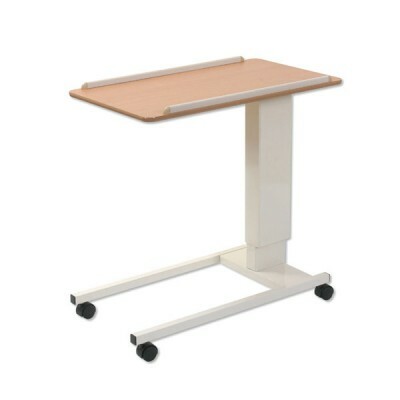 The Opal system is an alternating overlay mattress system for the prevention and treatment of p..
High quality table that provides the ultimate in versatility, by being suitable for use over be..
A table that offers the ultimate in luxury for both user and carer Spring loaded easy rise a..
Rise and fall overbed table Dimensions: H750-1090mm x W900mm x D460mm .. 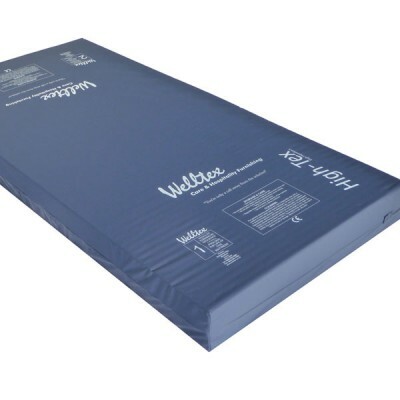 Individual resident’s needs are paramount when selecting pressure care products.The correct choice o..
An economy 2” thick mattress covered in the normal two way stretch vapour permeable cover..